Or as we are familiar in English, “The Mouth of Truth” is an image carved from marble, (Pavonazzo marble to be exact), located just before you walk into the cheisa or church of Santa Maria in Cosmedìn. It is thought to have been part of a first-century ancient Roman Fountain, or perhaps a manhole cover portraying one of several possible pagan gods, probably Oceanus (that big triton (think little mermaid’s dad) like dude that you see at the fontana di trevi). Although most romans believe that the bocca (mouth) represents the ancient god of the river tiber. Although today the most famous characteristic of the Mouth is that of a lie detector. Legend says that if you place your hand in the mouth and were a liar, your hand would be bitten off. Other stories say that a priest was on the other side of the sculpture, and would chop your hand of with a axe or other sharp instrument if you were a known liar. 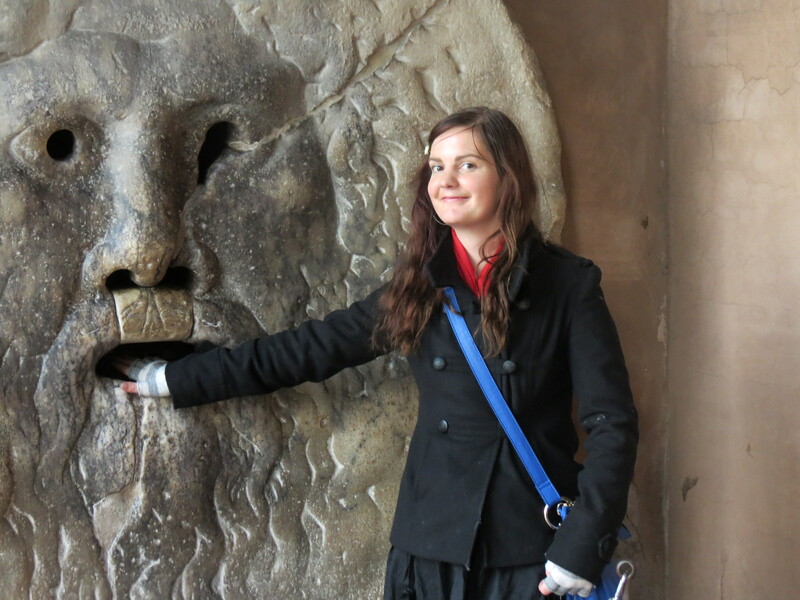 La Bocca della Verità was placed in the entrance of the Santa Maria in Cosmedìn, in the early 17th century. Bocca della verità! Didn’t lose my hand! woo hoo! Also known as the Colosseum, or Flavian Amphitheatre, it is such a beautiful piece of history, smack bang in the middle of roma, with a 12 euro charge to get through the gates it is worth it to re live the history of the colosseo, when you walk out into the viewing platforms you can’t help but image yourself there. 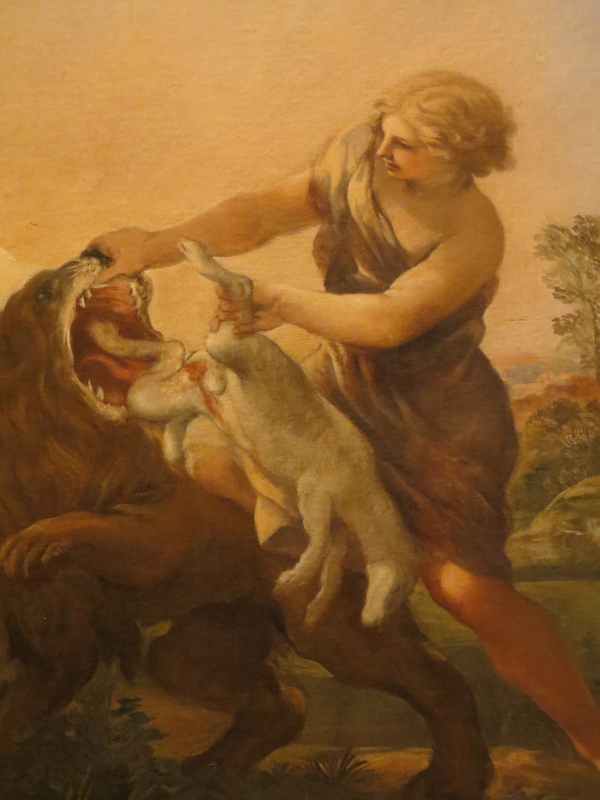 (Although I know if I was there, I would probably be in the pit running away from the lions for my faith, luckily there is no actual proof of this though!) but it is just such a majestic experience to look upon real live history that you are WALKING ON. Unfortunately a lot of the deterioration of the colosseo was due to a lot of the papal reigns, taking out pieces of floor to go into their halls, which are now in the Vatican museums. But still, it is nice to imagine. 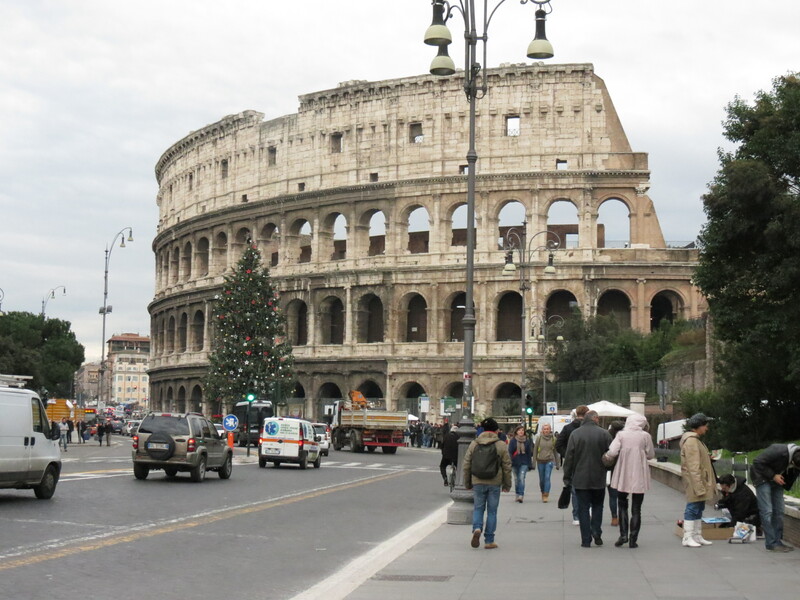 I reckon they should rebuild the colosseo back to original form, imagine reopening that thing! Obviously not for what it was used for 2000 years ago, but you could definitely do something with it, I mean they receive millions of vistors annual. 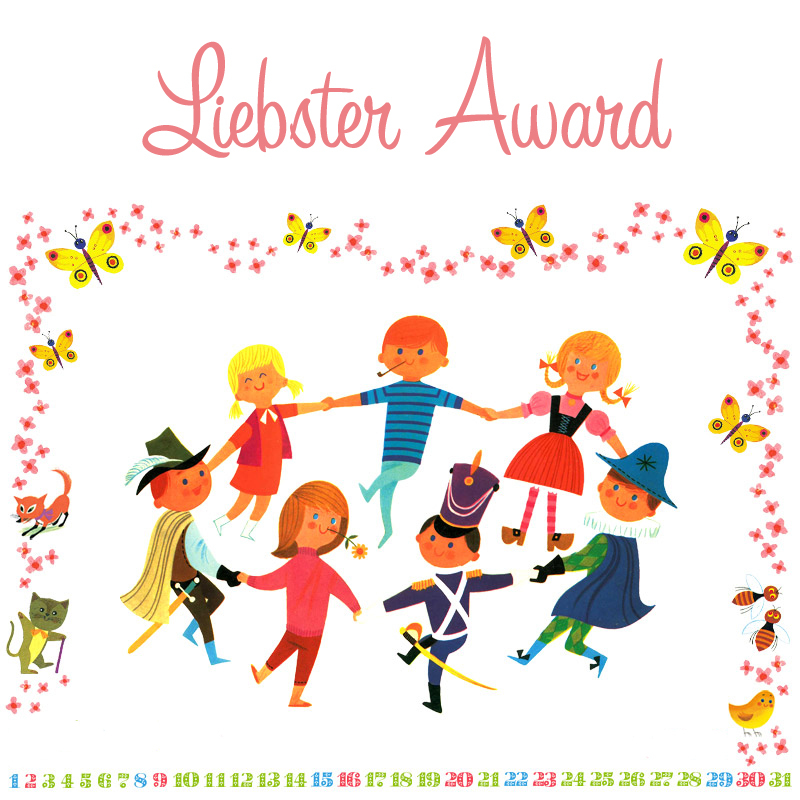 They would already get over close to 12 million euro for just 1 million visitors in the year! It wouldn’t be hard! View of one side of the colosseo! I think I really need to go back to get some nicer pics! 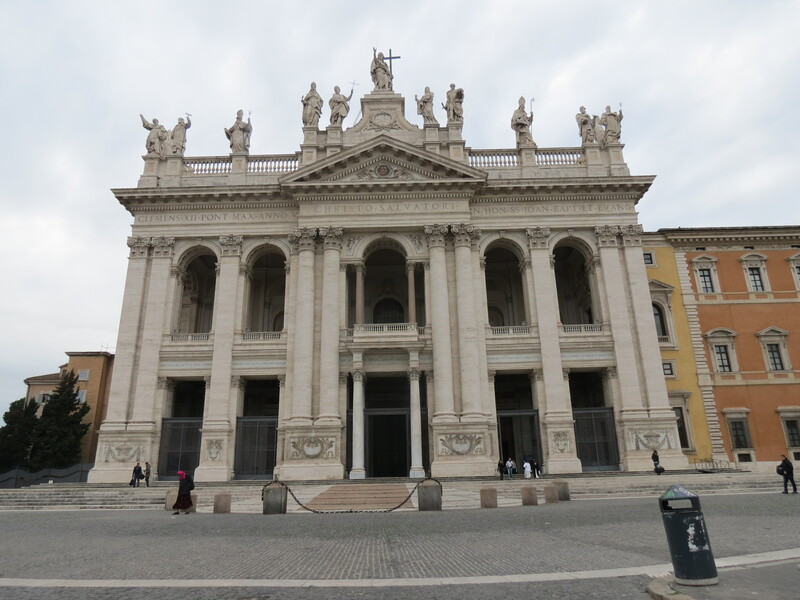 Also know as Papal Archbasilica of St. John Lateran, is my favourite chiesa in all of Roma, It even for me ranks about st. peter’s. It is so beautiful for me because of the simplicity of the church. How there is nothing incredibly “showy” just simple and elegant. I love the 12 giant apostle statues, and tall walls. The church stands over the remains of the lateran palace. Even becoming the residence of Pope St. Silvester I. It also is the oldest cathedral and ranks first among the four papal basilicas or major basilicas of Rome. And one of the cinctures for me, is that their souvenirs are like 50% cheaper at San Giovanni, than they are at the Vatican, even for the same item! San Giovanni! Just as beautiful from the outside! 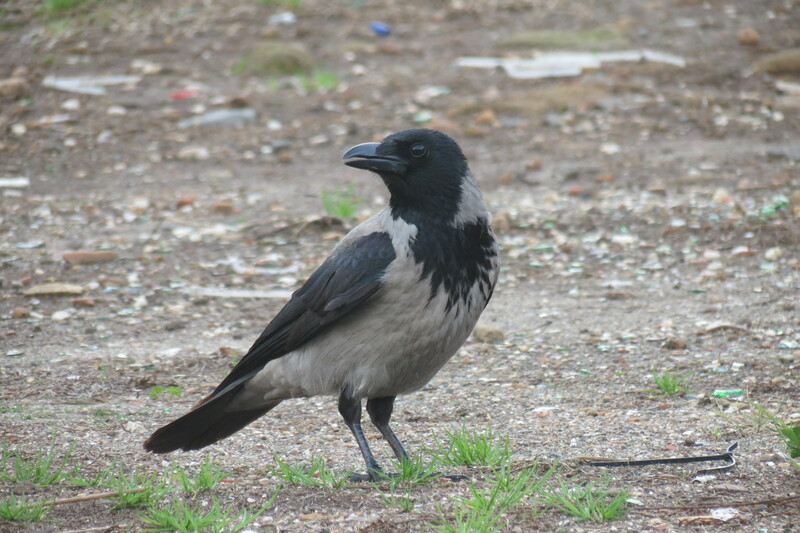 random crow like bird. Would really love to know what these birds are called! They seem to always be hanging outside San Giovanni! I’m busy being fascinated by the roof! Love the whole building! 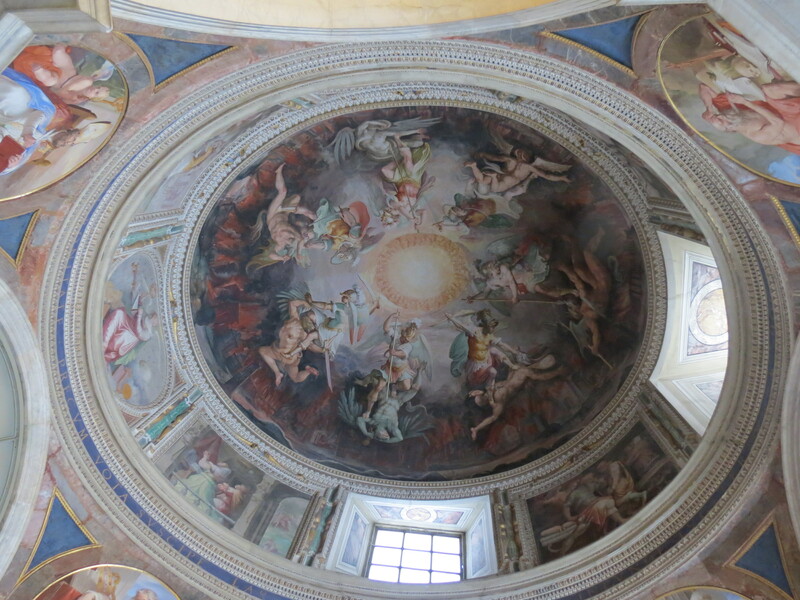 Some of the beautiful ceilings of the church! Cannot get enough! Now, I for one love animals, I unfortunately currently do not own any, but as soon as I put roots down somewhere, it will be happening, I will get to have many animals, from my dream dog husky, to turtles and those little hamster things that cost 8 euro at the pet shop in Italy. I will own them all! 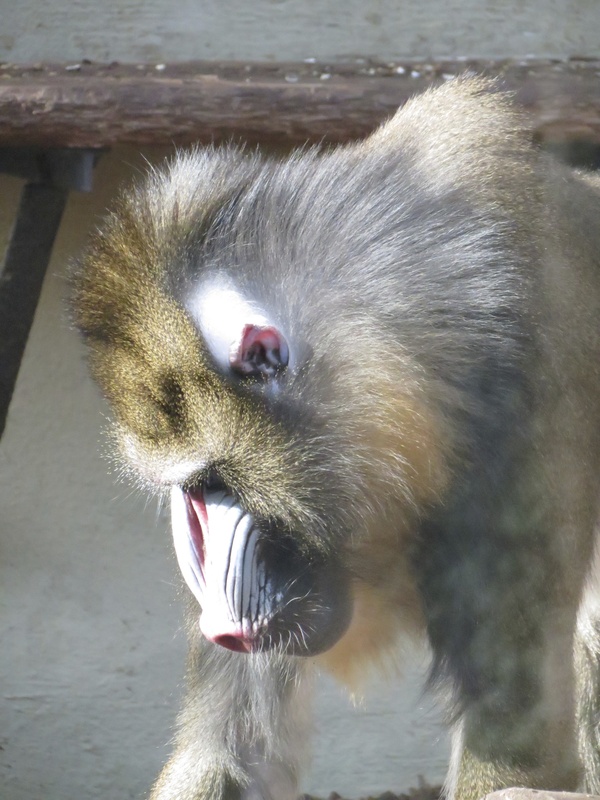 But as this isn’t a discussion of all the animals that Anna’s wants, I bring you to the bioparco di roma, now I thought, hmmmm a zoo in Italy, I mean come on, I’ve been to Australia Zoo, so I have seen a zoo before, but I absolutely loved it. 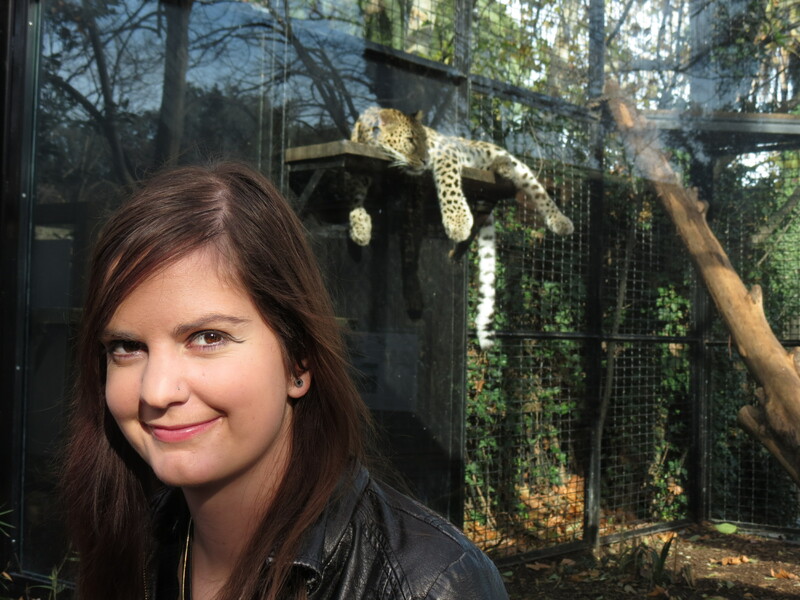 I would even quietly say I loved it more than Australia Zoo. I loved it, they had these crazy mini monkeys that were so tiny and adorable and super quick, you had to be fast to catch a glimpse. They had these giant size hamsters, or guinea pig type animals, but they were BIG! You would need a rather large cage to keep one of them as a pet. They had the beautiful lynx and leopard. Even a kangaroo! Along with a whole bunch of glorious other animals! And when Matteo and I went in December 2012, they had a Christmas special on, where it was 2 for the price of one, so we both got in for like 8 euros each. If we were in Australia we would have been paying like $120 + for the both of us! I was really stoked! I loved the bioparco di roma so much! I felt like I was seeing that dude from the lion king when I spotted this guy! What did I tell you!? 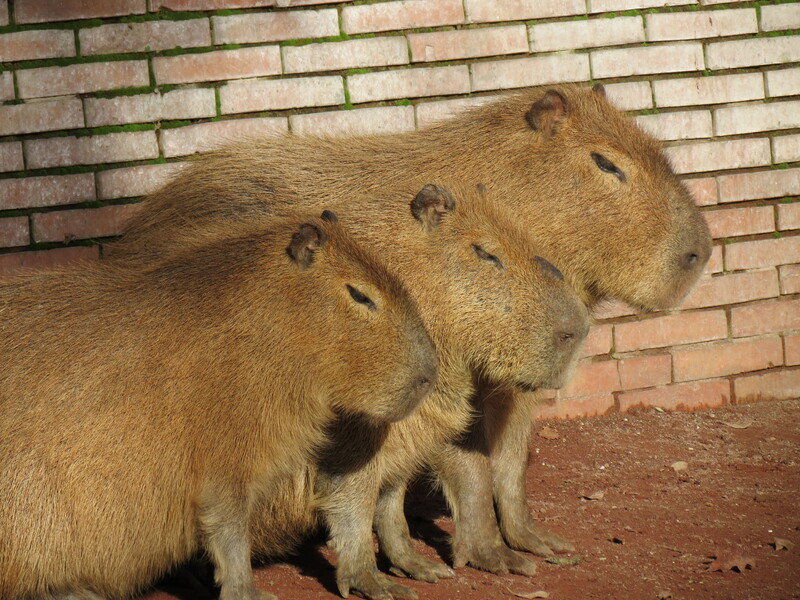 Giant hamsters! just laxing with the Cheetah! My favourite animal of all in the bioparco! 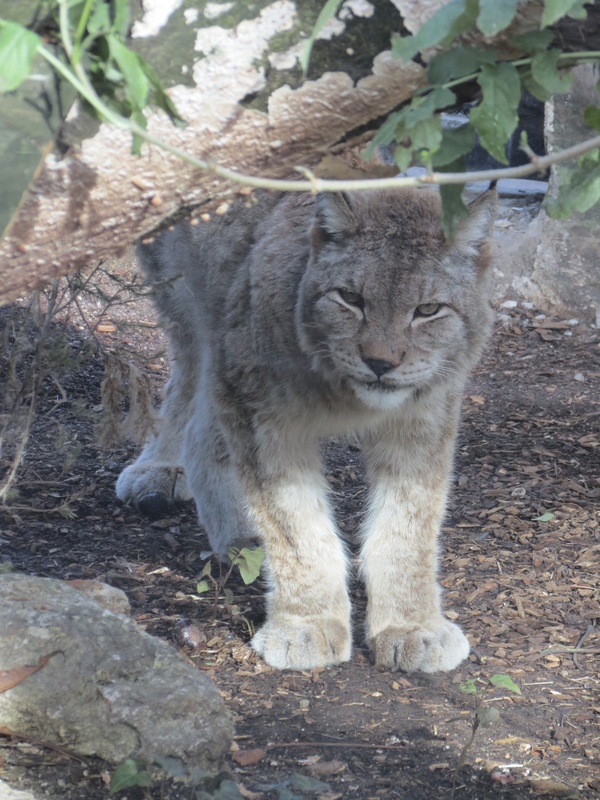 The Lynx or in italian lince! 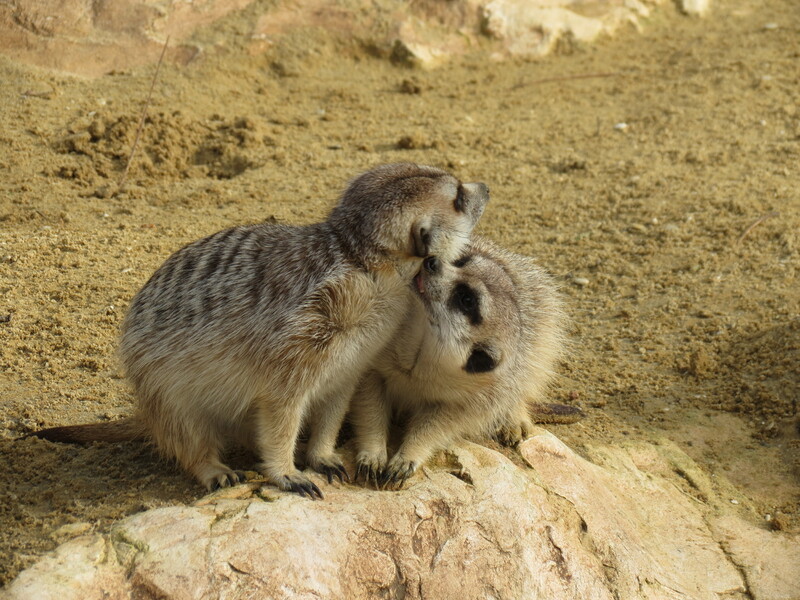 Cutest little meerkats in all the world! 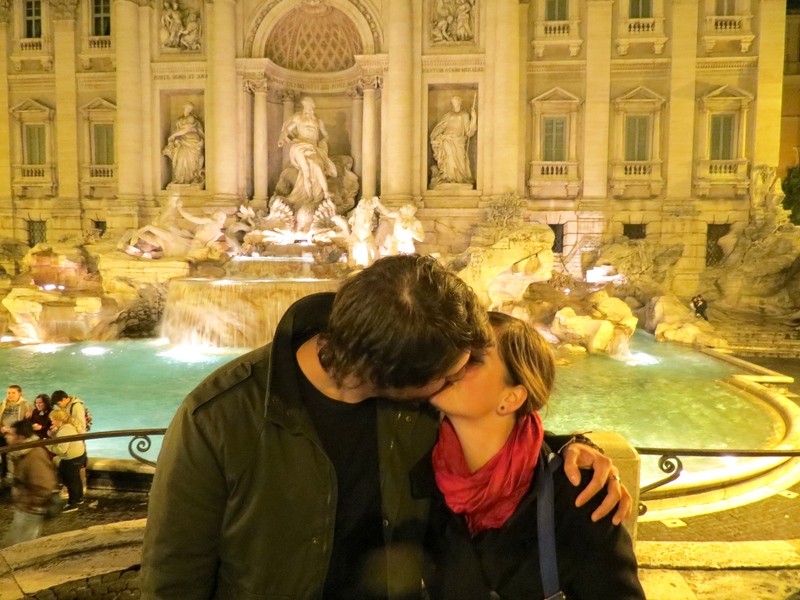 Now if you want a perfect view of the trevi fountain, do not go during the day, but stay up late, and go at around midnight or just after. 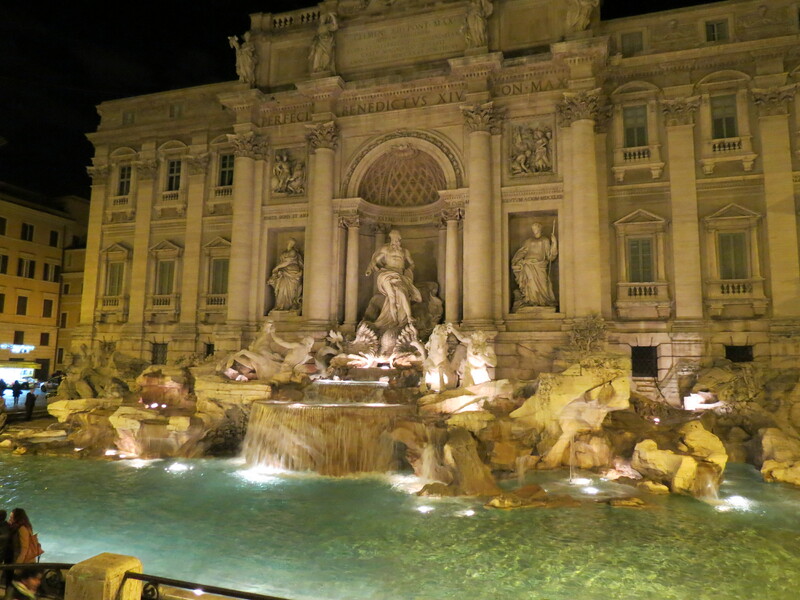 You avoid the mass crowds, and enjoy breathtaking views of the fountain lit up to the nines. It really feels as though you’ll the only ones there even if there are a small handful of people along with agitating rose sellers around. Unfortunately I can’t guarantee your wish will come true, since over 4000 euro a day goes into that fountain, no wonder the gypsies come out when no one is around and empties the fountain! There is a beautiful legend surround the fountain… it is said that in 19 BC thirsty Roman soldiers were guided by a young girl to a source of pure water thirteen kilometers from the city of Rome. The discovery of the source led Augustus to commission the construction of a twenty-two kilometre aqueduct leading into the city, which was named Aqua Virgo, or Virgin Waters, in honor of the legendary young girl. The aqueduct served the hot Baths of Agrippa, and Rome, for over four hundred years. 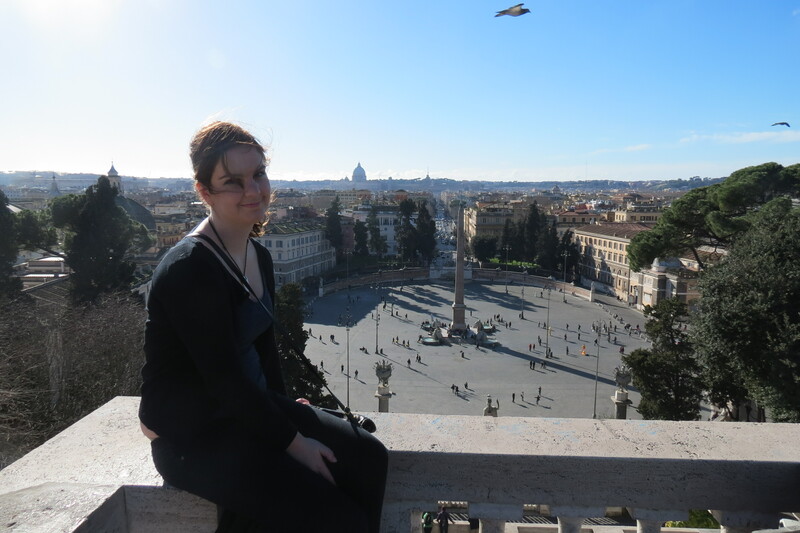 Or St. Peter’s Square is something that all tourists to Italy need to see. It was the first place Matteo ever took me, and reflecting back on that day of December 12th 2012, it is a day I will never forget, because he knew how much it meant for me to see the Vatican City. One for me being a Catholic, the pope is obviously a very important part of our lives. So for me to finally see something I had only ever seen on tv or in pictures was such an experience. And then to be able to WALK into that! … I don’t even have the words to describe the feelings. I was talking to Matteo about it yesterday and I had tears running down my cheeks, because he wasn’t to know that something like taking me to the St. Peter’s square would end up being something so important to me, especially because he took me there first. Above any other tourist destination that was the first place we went. 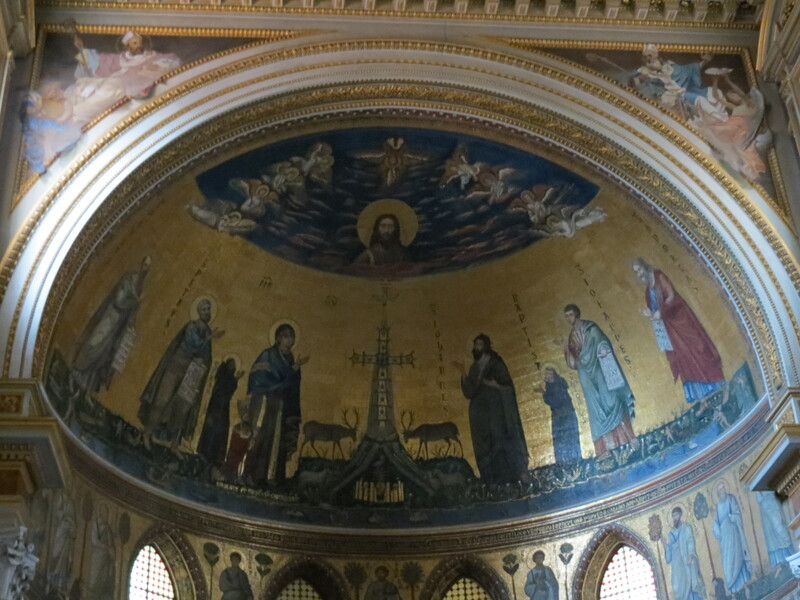 With all the saints watching over us from above, to San Pietro looming over us, to a four thousand year old Egyptian obeslik at the centre square. It was all just so amazing and over whelming and arrrrh, I can’t put to words. Definitely something that everyone needs to experience. 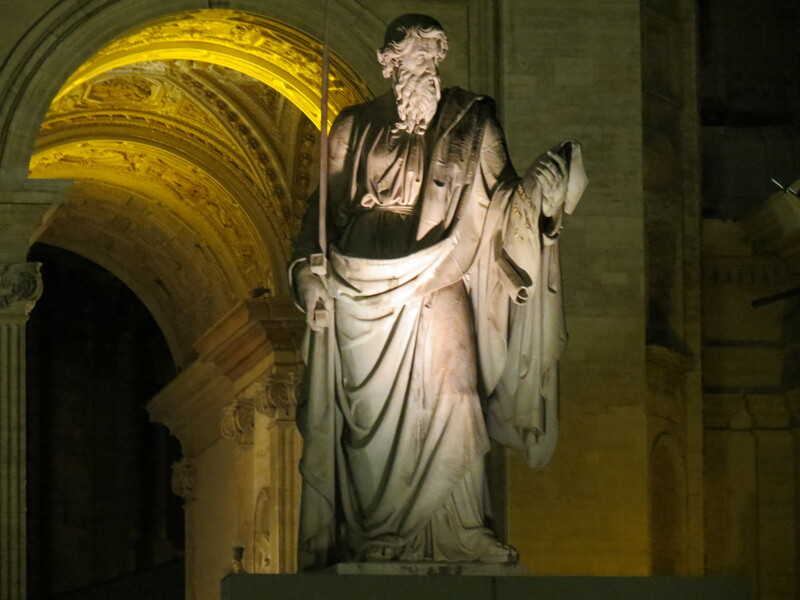 The Apostle Peter? 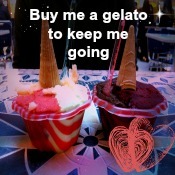 I think, in the piazza! 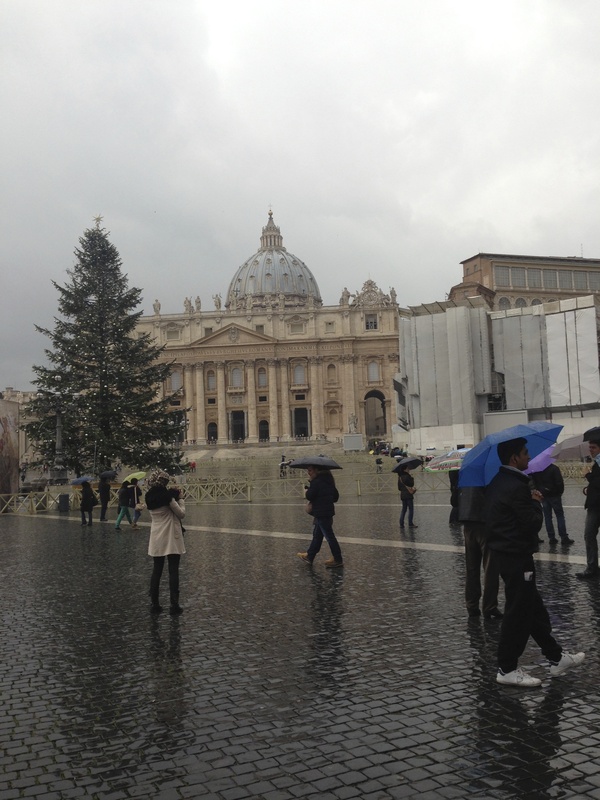 St. Peter’s Square on a rather drizzly december 2012 day! Otherwise known as Pincian hill, is a hill in the northeast quadrant of the historical centre of Rome. It is outside the original boundaries of the ancient city of Rome and is not one of the Seven Hills of Rome but does like within the wall built by Roman Emperor Aurelian between 270 and 273. 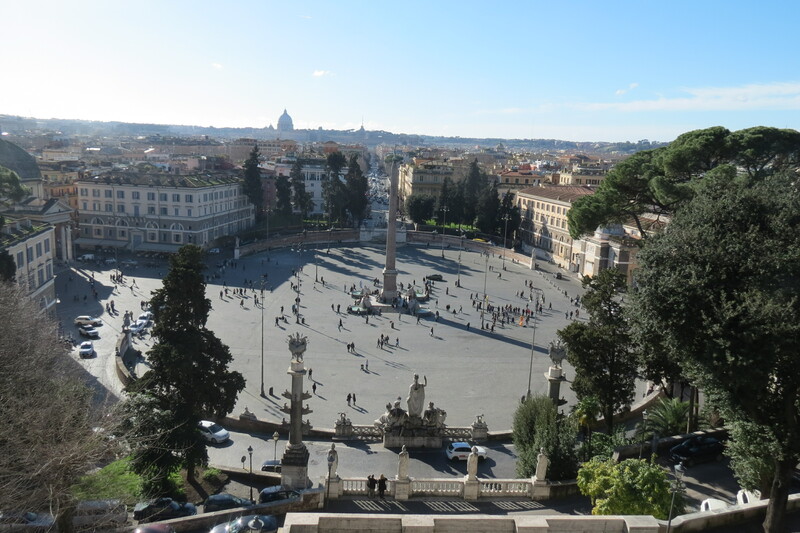 The views of Rome from pincio are just breathtaking, with a direct view overlooking piazza del popolo it is just stunning. 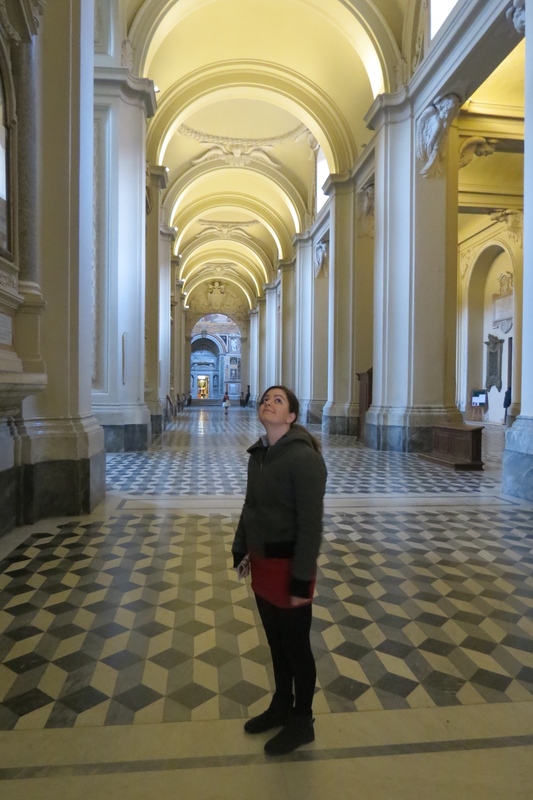 You can see views of everything, from the parliament buildings to the Vatican. Just watch out for the annoying rose sellers! They sure are hecklers! 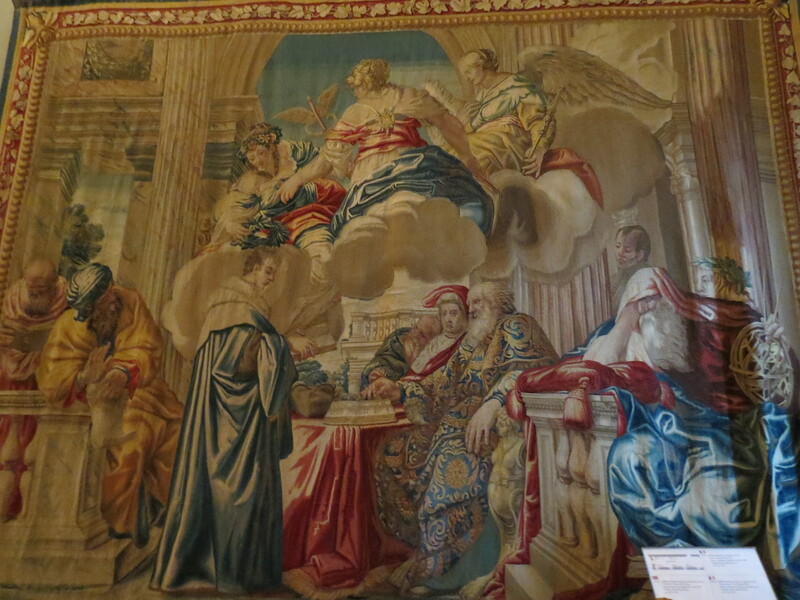 Now I would definitely recommend when seeing the Vatican museums do a guided tour, because you learn so much. 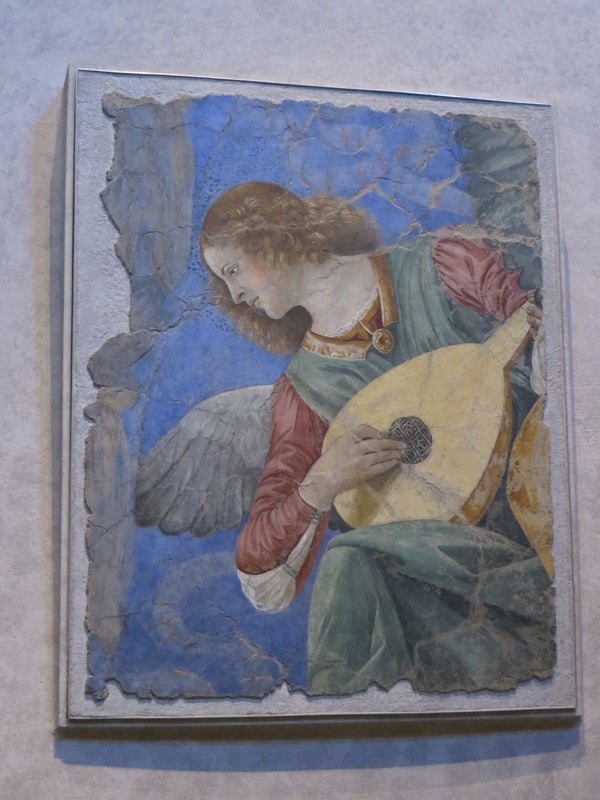 I can’t recall who I did my tour with back when, but it made such a difference for my understanding of all the items, especially the Sistine chapel. 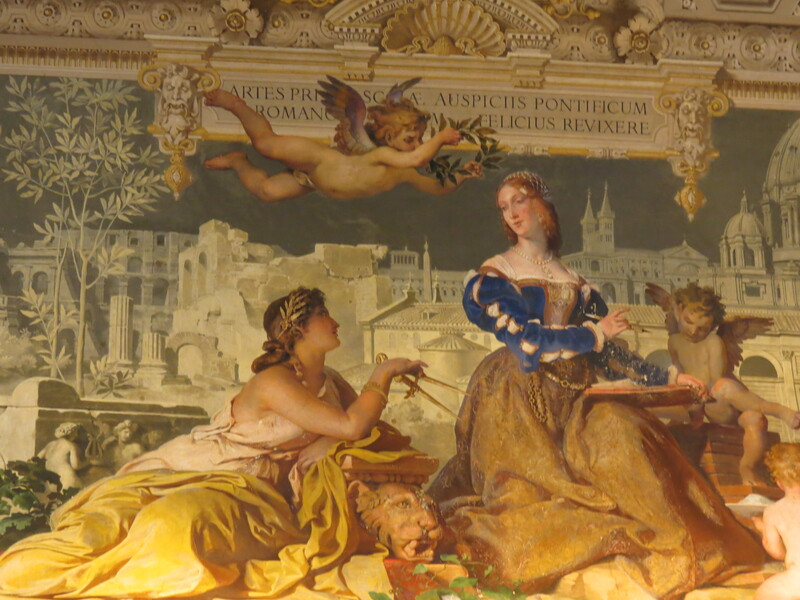 I never realised that the Medici family and the Florentines played such a big part in the artistry and paintings of those that Michelangelo and others painted in the Sistine chapel. Next time you go and see the Sistine Chapel, look carefully at the images, and you will notice certain characters in Florentine outfits of the time of the paintings, never looking towards Jesus, always looking away, because they weren’t to interesting in him. It was just amazing learning all those things. And thank the Japanese for not being allowed to take photographs; they own the copyright until 2030 on the Sistine chapel paintings! 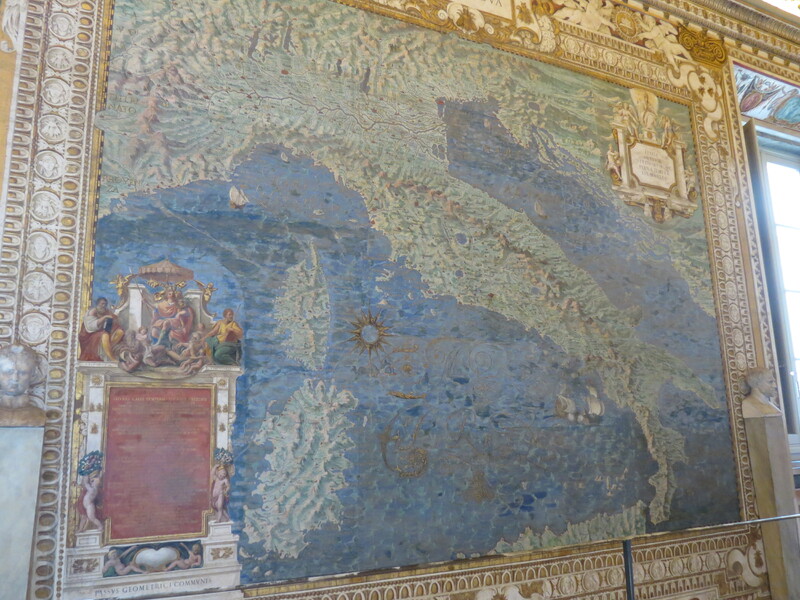 I loved the musei vaticani though; each hall was so different, from seeing tapestries that nuns hand weaved, to giant paintings of maps of different areas of Italy, to just beautiful realistic paintings! It was such an experience. One I would definitely do again. I don’t even think I saw everything, and I was nearly there for the whole day. I ended up taking a tour, but one of those girls advertising just along the road, then the tour guide was telling us about each hallway we were going through, although they were leaving after the Sistine chapel, so I made the decision to stay on, I handed back my headset and went to explore some more. I spent hours upon hours there. 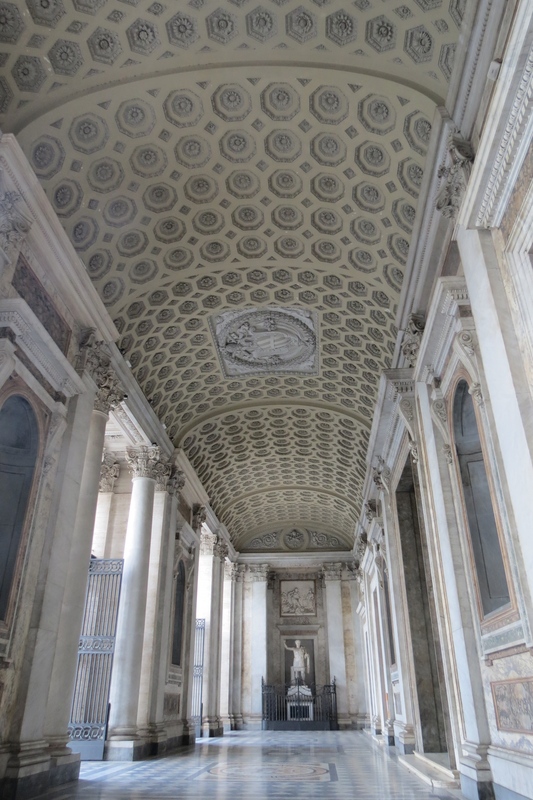 It was just so beautiful, and so amazing, and every hall so different to reflect the different personalities of the popes. Definitely a big high light! 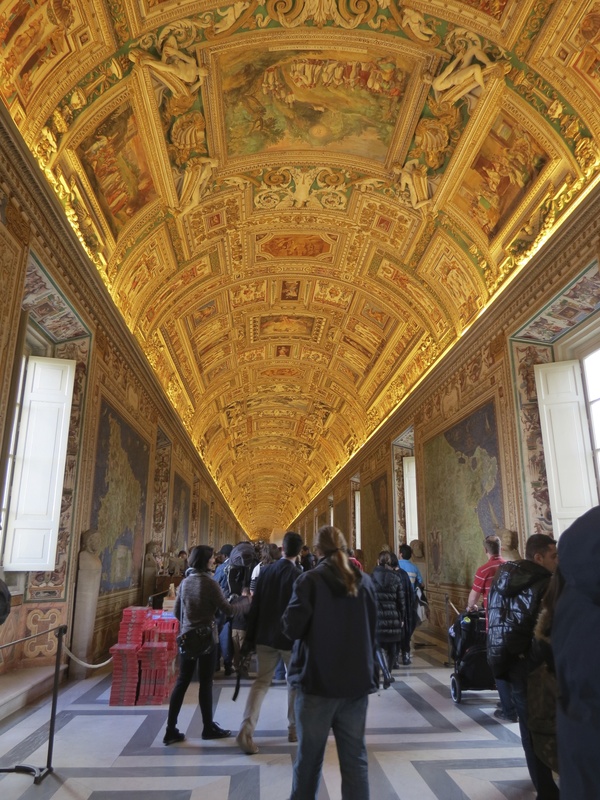 And if you’re on a budget and don’t want to do a tour, although I do highly recommend you do, the Vatican Museums are free on the last Sunday of each month. But be prepared to line up for hours!!! Hand sewed by nuns! Stunning! 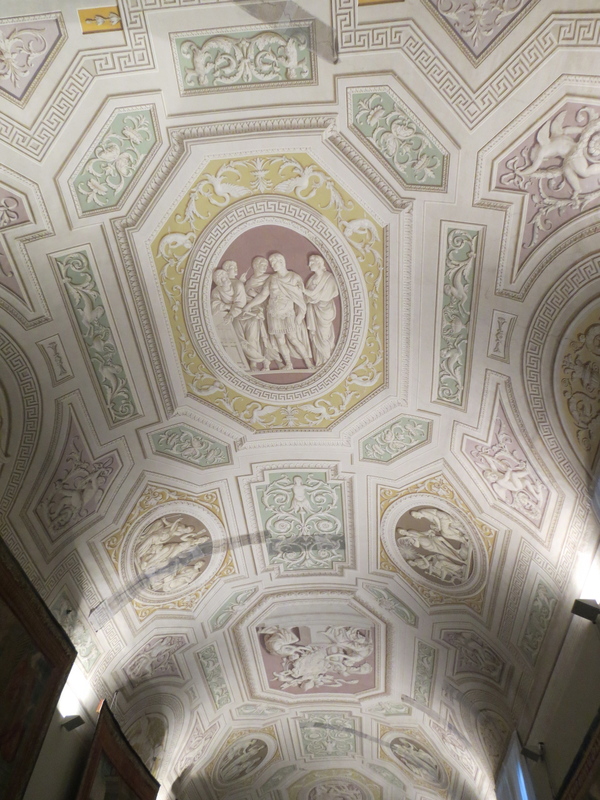 No, it’s not a sculpture on the roof… its a 3D painting!!! I could not stop staring at the roofs of some of the halls. They were better looking than some of the walls. 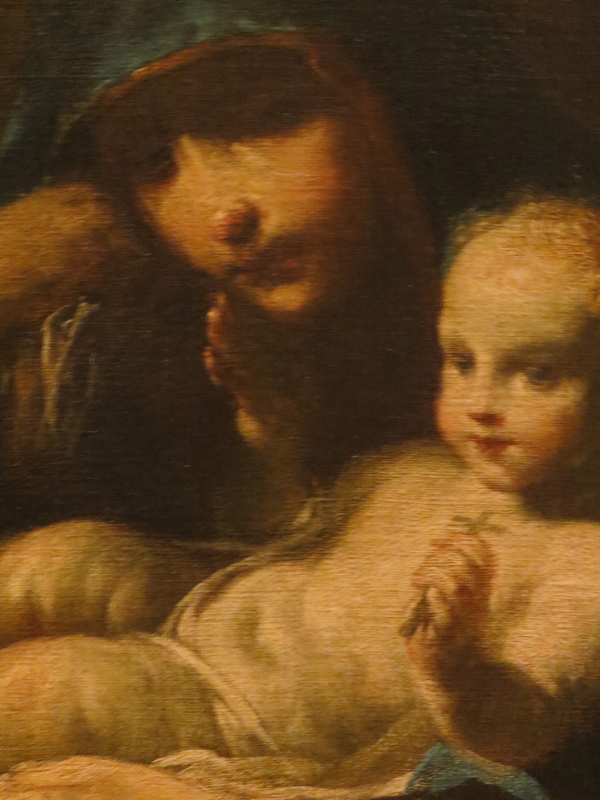 Got to love the madonna with child always! Another funky painting I came across… I have enough photos of the museum to make a 200page book! 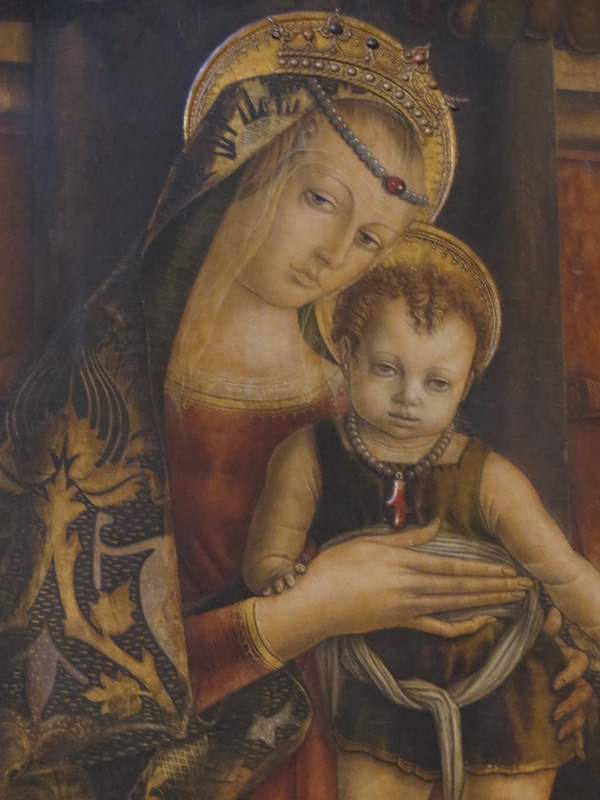 Another madonna and child! I just love how beautiful all images of our lady are! The spiral staircase I had to go down to make my way out of the museum! 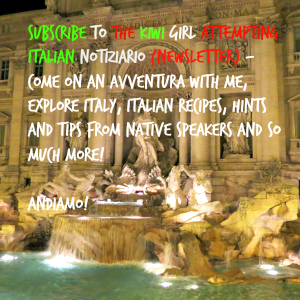 This entry was posted in Learning italian, Trips to italy and tagged amici, amore, basic italian conversation, beautiful, bella, bilingual, bioparco, bioparco di roma, biopark, blog, blogger, blogging, bocca della verità, colosseo, colosseum, culture, england, family, favourite, favourite places, fontana di trevi, friends, help, italia, italian, italian blogger, italian life, italiano, italy, kiwi, kiwi girl, la dolce vita, la famiglia, language learning, languages, learning italian, legends, life, london, love, mouth of truth, musei vaticani, new zealand, piazza san pietro, pincio, popular, ragazza, ragazze, ragazzi, ragazzo, roma, roman, rome, san giovanni, speak italian, speaking italian, st peter's square, tales, the mouth of truth, top 10, top 8, travel, travelling, trevi fountain, vatican, vatican museums, vaticano, writing, zoo. where to start? 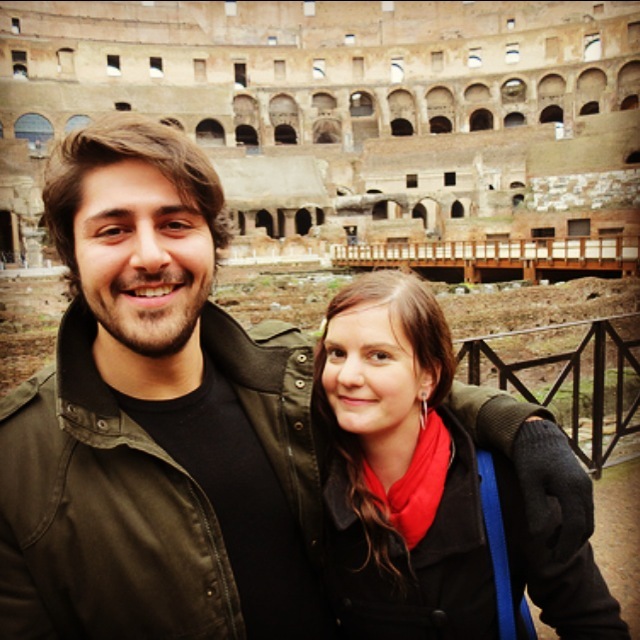 I have so many favourite places in Rome! I particularly like to just wander around the old ghetto area, its kind of in the streets behind Campo dei Fiori. I just love the rambling old architecture there. Its not grand, but just sooo atmospheric. 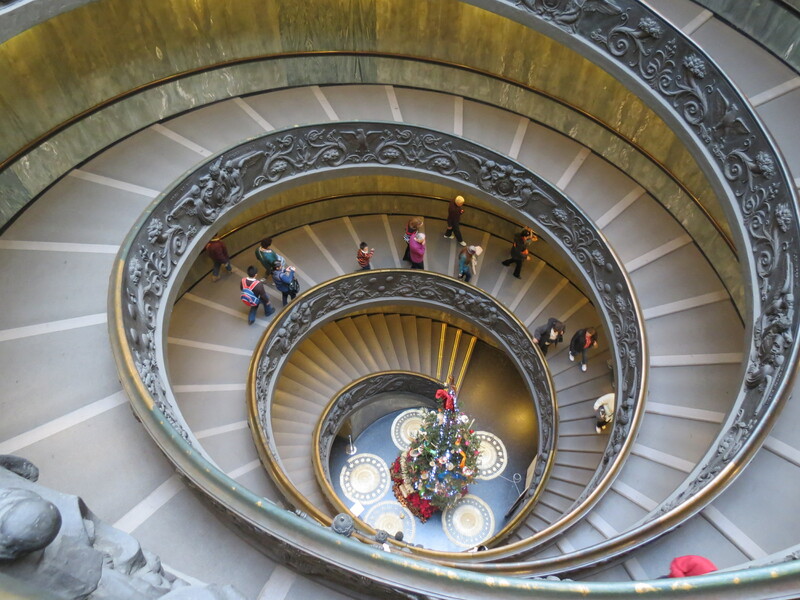 Totally agree with you on the spiral staircase in the Vatican. I love Ponte Milvio too, not because its the oldest bridge in Rome (but that helps) but because I lived very near there when I was 20. I also love Ponte Sant’Angelo too, because its got such an incredible history (shameless plug here) ~ you can read about its history on my blog if you like! mmm what else… Ponte Rotto is another favourite… oh I could go on. Girl after my own heart! Thanks for the comment! Will definitely have to hunt down those places you mentioned when we go back there in September!